Doosan announced as shortlisted for Design4Safety Awards! Doosan have been shortlisted for two Design4Safety Awards! 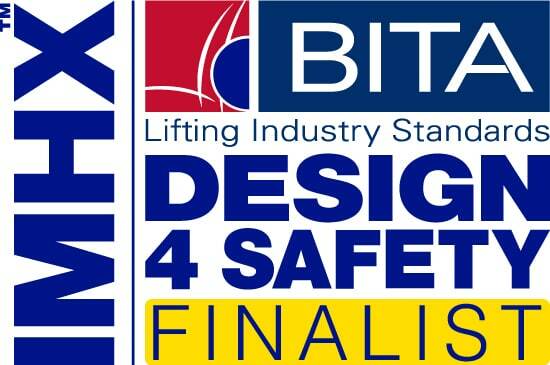 The finalists for the 2016 Design4Safety Awards – run in parallel with IMHX by the British Industrial Truck Association – have now been decided across the six award categories encompassing all aspects of the materials handling industry. 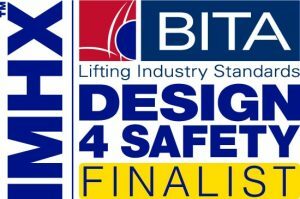 The awards, organised by BITA, are open to all companies exhibiting at IMHX 2016, taking place at the NEC in Birmingham from 13th-16th September. They are focused on designing safety into products and services with the aim being to highlight the importance of product or service design in improving safety standards. By focusing on design for safety the awards recognise innovative thinking, regardless of the type or cost of the product or service. “We now move on to the final judging stage. Winning entries will be judged on the basis of those which provide the strongest evidence of a measurable contribution to the level of safety awareness, or rate of incident reduction achieved by the design. Good luck to all the shortlisted entries, and the winners will be announced on Thursday 15th September at the SHD Logistics Awards ceremony,” concluded Clarke.